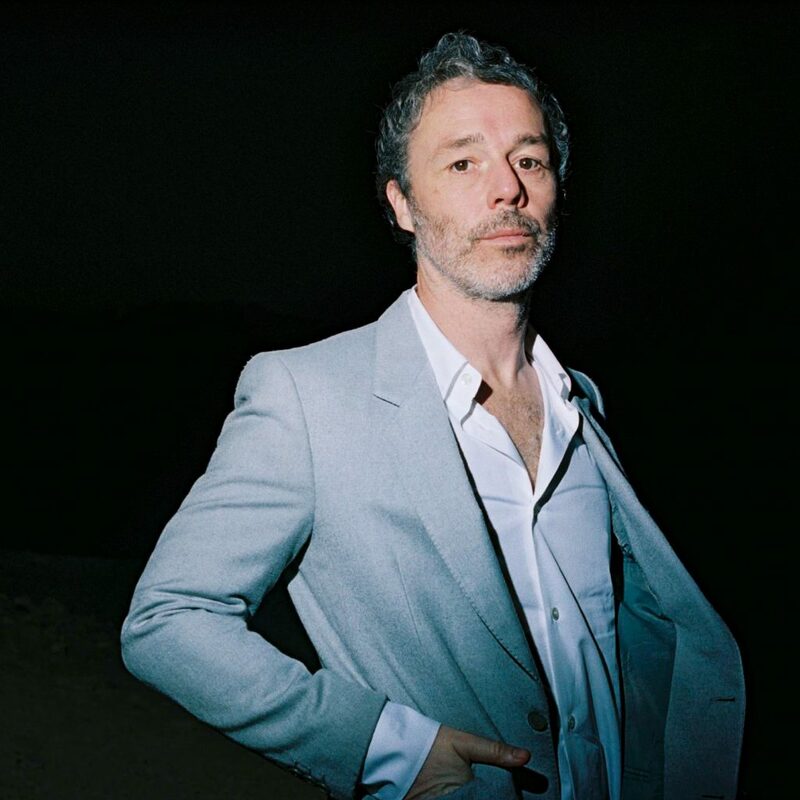 Renowned for his songwriting and stage presence, Baxter Dury is an artist who’s able to perfectly combine powerful lyrics and spectacular performances. He’s been making music of his own for over 15 years, from the first full-length, ​Len Parrot’s Memorial Lift in 2002,​ through to last year’s B.E.D. side project with emerging London talent Delilah Holliday (of Skinny Girl Diet). B.E.D. filled the space between his last solo album, the stunning ​Prince of Tears​, and a new album he’s been writing, which he says has taken a Sly and Robbie-influenced cod-reggae direction. All his work ripples with his beguiling idiosyncrasies and moments of self-reflection, which become tragicomic snapshots of his life (or ‘metaphysics meets morose disco’ as it’s been described). That means there’s sadness but also self-deprecating joy – just listen to the frenetic bubblegum pop of “Almond Milk” featuring Jason Williamson of Sleaford Mods (who are also on the bill this year) Come and watch him and you’ll see it’s very difficult not to be taken in by his charm.